firewall forward, shall be replaced on condition or at engine change, whichever occurs first. Thanks for posting the ICL. I had to laugh at “unites states.“ Doesn’t anybody proofread these things? 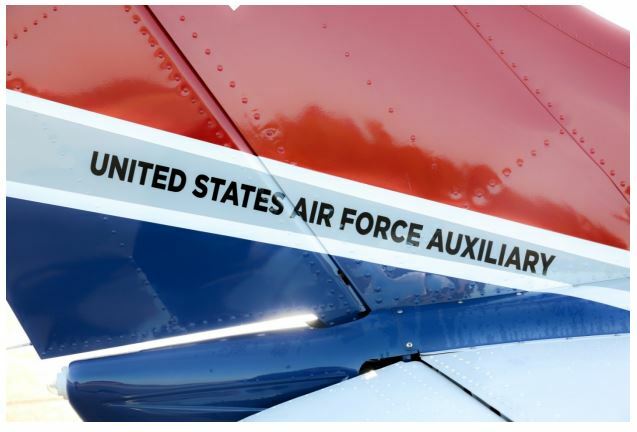 At least it was spelled correctly when it was painted on the tail on the aircraft!